It's a tradition on my blog to look back at the end of the year and pick out a few creative highlights! Hope you enjoy... this year went so fast, it's fun to look back through the blur! It's always exciting to see a new release being revealed at the CHA Megashow! I love the energy on the show floor, and the thrill of being with so many creative minds. 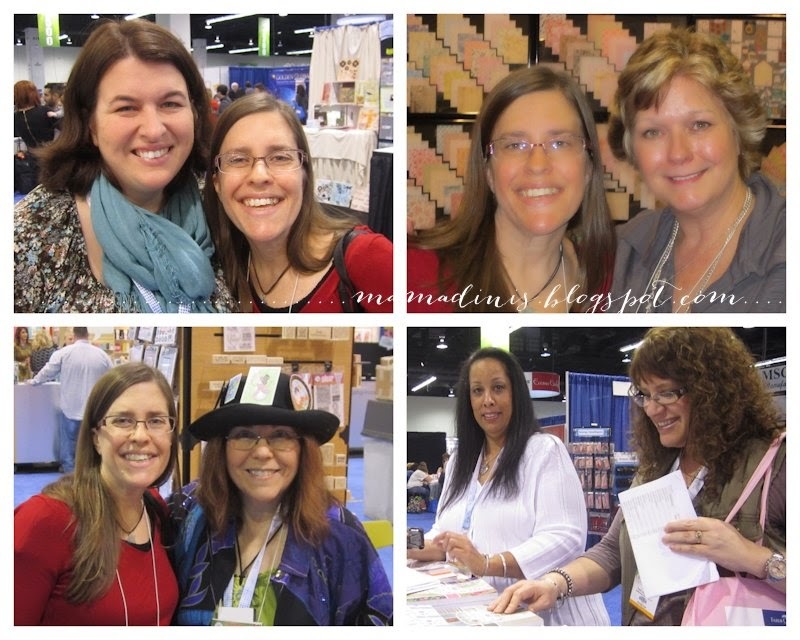 Next to my new release, the best part about CHA is connecting with longtime friends and fellow designers that I normally only meet up with online - so sweet to share hugs and know these dear people are real! This month I also made the decision to bring all my stamp designs under one company, rather than having them spread out among 3 companies. This decision just made good business sense, and has been so rewarding. 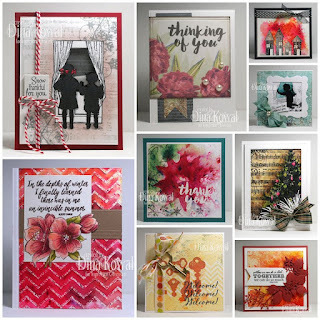 You can find all my stamps HERE at Impression Obsession. Here's a favorite project from February - most of my posts this month were prescheduled since we were overseas, packing up our house and shipping our belongings back to the States. What a difficult transition - we're still struggling to feel settled here! Most of March was spent in preparation for the Great Yosemite Stamp Escape, in between ministry trips. 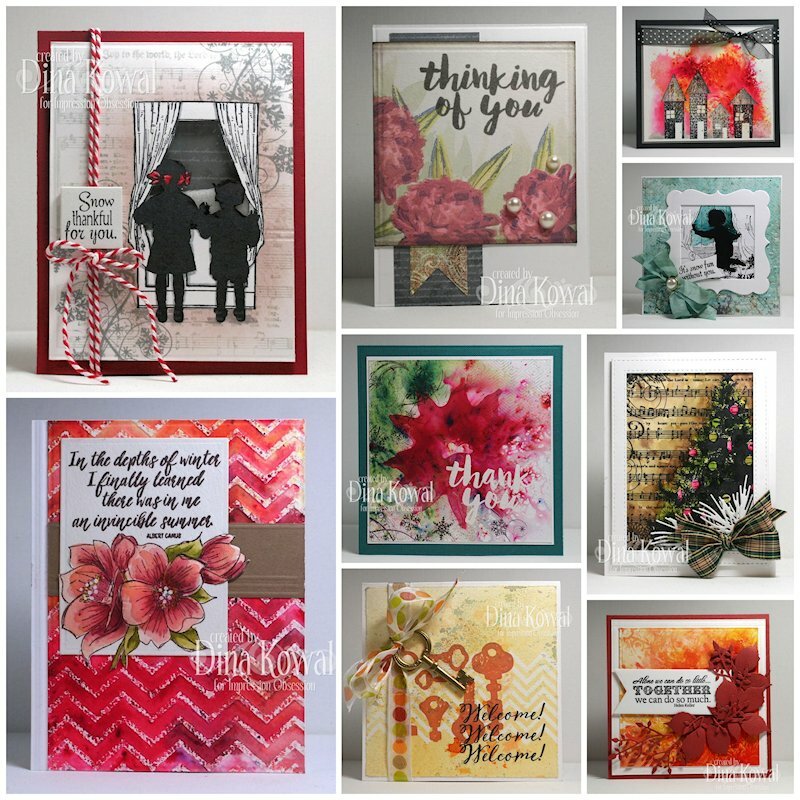 I spent hours cutting cardstock, preparing samples, stamping, and playing! This was the month I added the MISTI to the list of tools I use on every card. I am not a bandwagon person, so I hesitated through some of the hype, but saw the practicality when I had to prepare 100 class kits! So glad I did. In April we were traveling again - here's a favorite card from the Mix-Ability challenges. 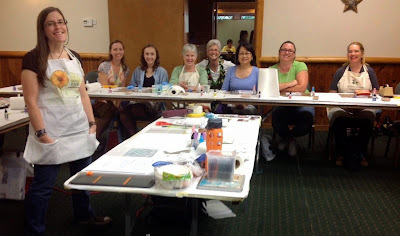 May's highlight was definitely having the opportunity to teach a class at the Great Yosemite Stamp Escape! With 100 attendees creating colorful projects with ColorBurst and Peerless paints, how can you not have fun? Part of my motivation for swapping art was to work up courage to sell some of my paintings, and the swaps really did the trick for me. My confidence level is constantly waxing and waning, so it was helpful to be able to get feedback from fellow artists, and to see the level of work I was able to create. Thanks to those who pushed me! June saw us traveling again, to celebrate my parents' 50th anniversary! I also did some comparisons with different watercolor powder products - that was a lot of fun! You can view that info HERE. In September I threw down some inspiration in my art journal, and quite a few of you were inspired as well! I still have a few prints of this page in my etsy store HERE. In October we once again hosted the Hope You Can Cling To card drive at Splitcoaststampers - I made this card for my first challenge. I also celebrated 9 years of blogging in October! I'm excited to see that my blog counter is nearing a million hits... that's a cool milestone! I loved participating in the Butterfly Effect project, even though my butterfly wasn't claimed... that's still a mystery... I do really enjoy the whole concept of abandoning art and sharing kindness through creativity - I hope to do more of that in the coming year! Something I didn't do this year that I normally do is to carve out some time to make creative goals for the coming year... I hope to be able to do that soon. Love your work!! !Everything you do is Beautiful!! !I may not comment every day but I read you blog every day!! !Learn a lot,thank you so much for sharing!!! !You and your family have a Bless New Year!!! Dina, what a great year you had! Thanking God for them. May ypu have another fabulous year in 2016! You should really find some time to get creative! LOL, April Fool in December! Happy New Year's to you and yours. P. S. Dina, what rose stamp did you use for your parents' anniversary card? It's gorgeous, and you also used it so well!!! Hugs! 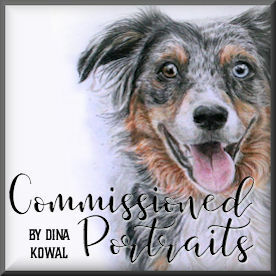 I so enjoyed all your monthly artistic accomplishments Dina. 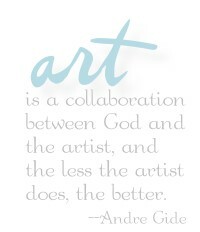 Your blog is filled with works of art, tips, techniques and encouragement. You are a treasure my friend. TFS your time and talents! What a wonderful recap of the year!!! All your pieces are so creative! !